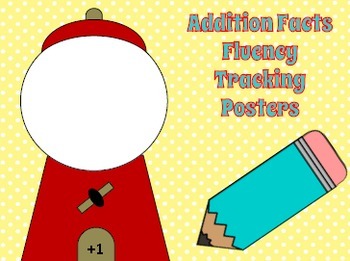 Are you looking for a fun, creative way to track your student's math fluency progression? I created these gumball machines a couple of years ago to start tracking their fluency in the classroom. Included are addition facts +0 thru +9. 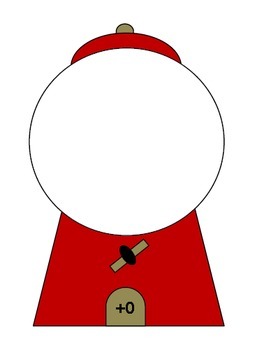 I also included a gumball machine that has no addition fact and is blank, just in case you want to give each student their own gumball machine. Once you have these printed out, it's super easy to track. All you need is some colorful circle stickers to just stick on the machine. If you are using the fact machines, you can just write student names on the stickers. Or, if you are giving each student their own machine, write the fact on the sticker!